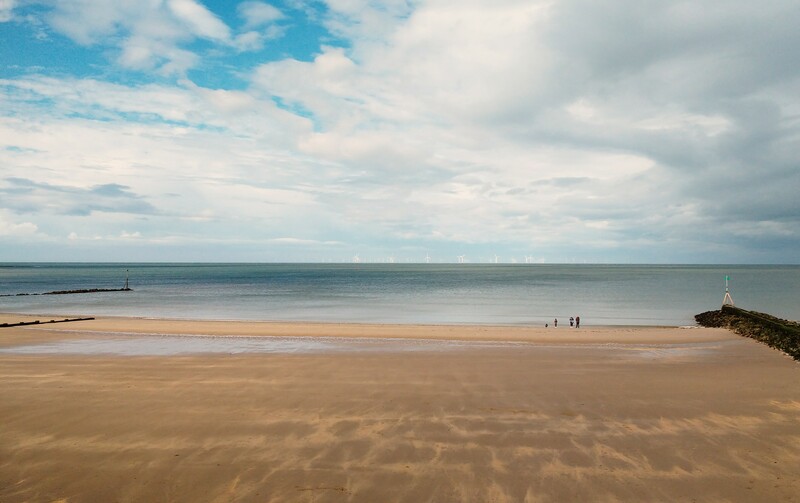 North Wales is a beautifully untamed section of the UK, with some truly breath-taking beaches and dramatic mountain landscapes. Betws-Y-Coed, Llandudno, Caernarfon, Bangor, Beddgelert – such diversity and culture. Penmaenmawr is a charmingly uncommercialised beach with sprawling golden sands and a long promenade. You need to be aware that the beach totally disappears when the tide is high so make sure you check the tide times, but the real trump card for this fab beach is the large paddling pool at the train station end of the promenade, complete with mini waterfall and safe, gated seating area around the outside. There is also a playground overlooking the beach and a café. Gypsy Wood was probably our best find of the week. It cost us just £24.99 for a family ticket and we spent the whole day there. There are animals (sheep racing to pony grooming), trampolines, an adventure playground, magnetic fishing, picnic areas, a ride-on train, a zip-line, a large model railway, pedal go-carts, sandpit, and meet the Fairy Queen (seasonal). It really is a fab place, and everything is included in the entry fee. Highly recommended! Llandudno is probably the most well-known resort in North Wales and it was extremely busy on the day that we visited. This made me a little uneasy as we made our way down the long pier, which was packed with amusements, souvenir shops, inflatables, and people! The beach had a lot of seaweed and the sand was rough and grainy. 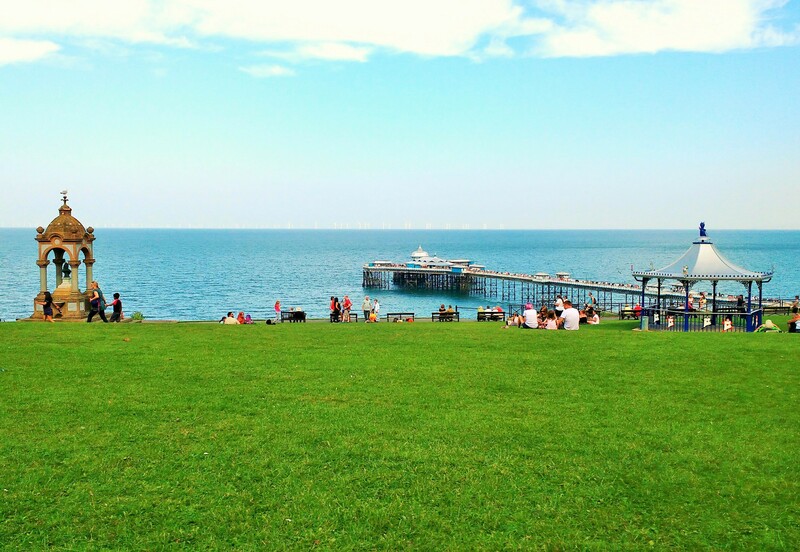 The promenade is worth walking along and at the far end, we noticed a playground and an outdoor swimming pool. Rhos-On-Sea is a stunning section of coast with a large sandy beach. We had lots of fun finding shells and crabs and climbing on the rocky sea defences. There is a playground and great views of the wind farm (cue educational renewable energy discussion!) The road tracks the bay and is a really lovely drive. Alternatively, there is a cycle path along the promenade if you’d prefer to taste the salty sea air! We didn’t actually ride on the cable cars because they had closed due to windy weather! But it’s definitely on our to-do list for next time. The ride is almost a mile long and takes you up to the Great Orme Country Park Visitor Centre. The grassy bank just outside the lower terminal is a brilliant place to sit and watch the world go by (see photo)! It has fantastic views over the sea and there is a stone circle and some Alice In Wonderland statues to entertain the kiddies too. 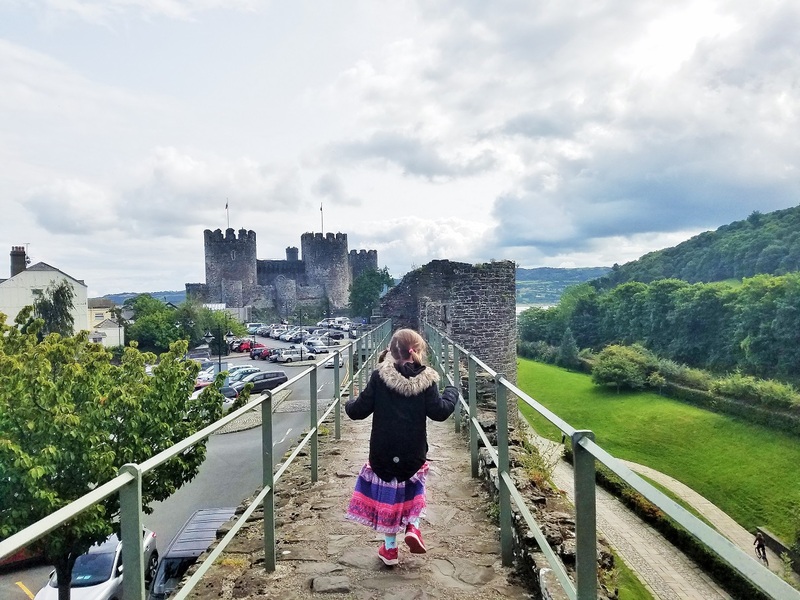 Yes Wales does have a bit of a reputation for its wet weather, but no fear – there are still plenty of things to keep you entertained. Eirias Park is a new development in Conwy. The indoor leisure pool is small but has a lot packed in. There is a relatively large paddling pool (max depth 1 foot) as well as a big pool which allows diving at the deep end. There is a multi-lane slide, a bubbly section, and some spraying fountains. There aren’t many family changing cubicles so be prepared to squash into a regular one! 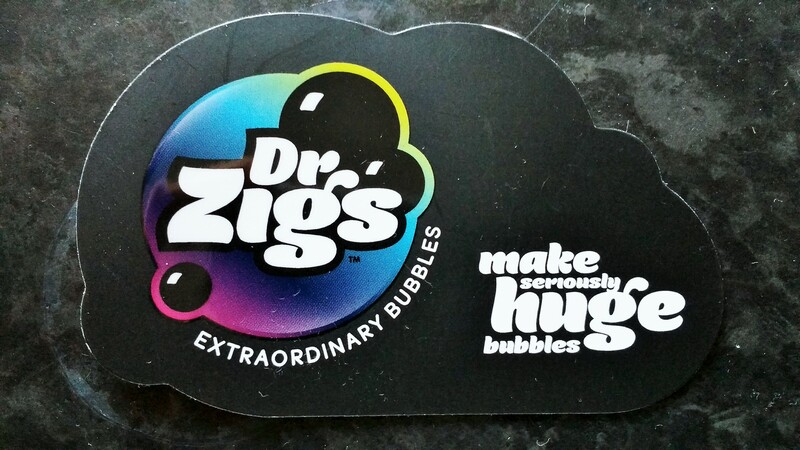 Dr Zig’s is a niche shop in Betws-y-coed. We’d never seen anything like it – their special bubble mixture creates bubbles that are several feet long! They even managed to encase our 5yo in a bubble! They offered us a demonstration and we ended up standing in the rainy courtyard for about 30mins just enthralled by what they were doing! 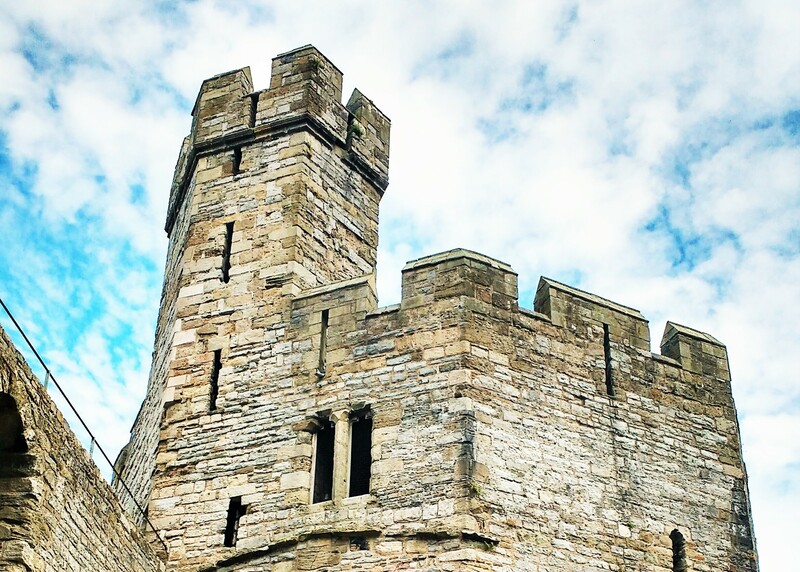 Caernarfon Castle is remarkably preserved and our kids thought it was magical being in a real castle! The grounds are pram-friendly but obviously you can’t take it through the corridors of the castle. I was shocked at the lack of safety barriers with large gaps several metres off the ground which a small child could easily fall down. In the end, I stayed on the ground floor with our toddler while hubby took the 5yo to explore higher up. John Cooper’s Archery Session was brilliant entertainment for the kids and very informative too – it really saved the day. Pen-y-pass is a mountain pass through Snowdonia and the scenery is spectacular. You might not be able to drag your little ones on a hike up the mountains but they will definitely appreciate driving through them! There is a carpark right on the top too if you fancy a closer look. 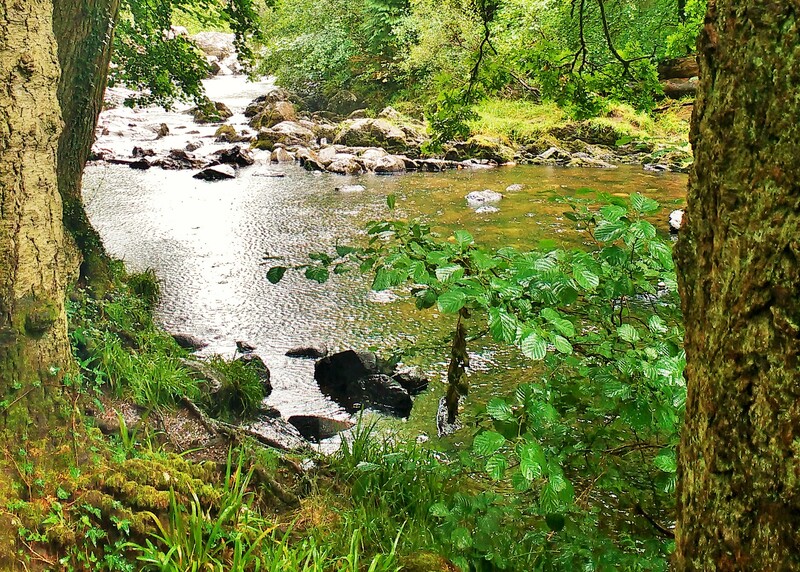 Betws-y-coed is a tourism hot-spot with lots of camping and outdoorsy shops. The narrow gauge railway which runs next to the actual train tracks is well worth a ride at just £2 a person. You can also splash around in the river on a hot day or follow the short woodland trail which starts at the river. The Tourist Information Centre has a 10min film following a Peregrine Falcon on its flight from Betws to the summit of Snowdon. It captivated our 5yo with the retelling of local legends and superb footage. 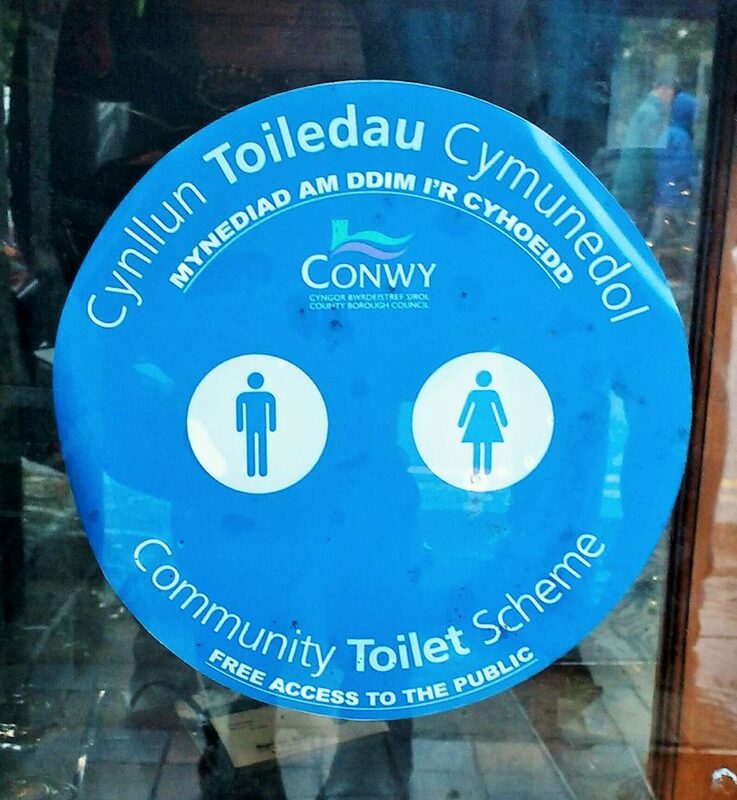 If you need the loo, The Royal Oak is part of the Colwyn Community Toilet Scheme so you can just nip in. The food their is delicious too – we went for a family meal there on our last night of the holidays. It’s worth keeping an eye out for these stickers…! This post is so useful! 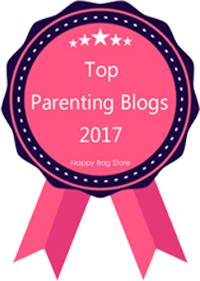 We’re planning on taking the Little Bear to Wales next year for holiday so I’ve bookmarked the blog page. Cheers! I’ve always wanted to go to Wales, the castle looks beautiful! 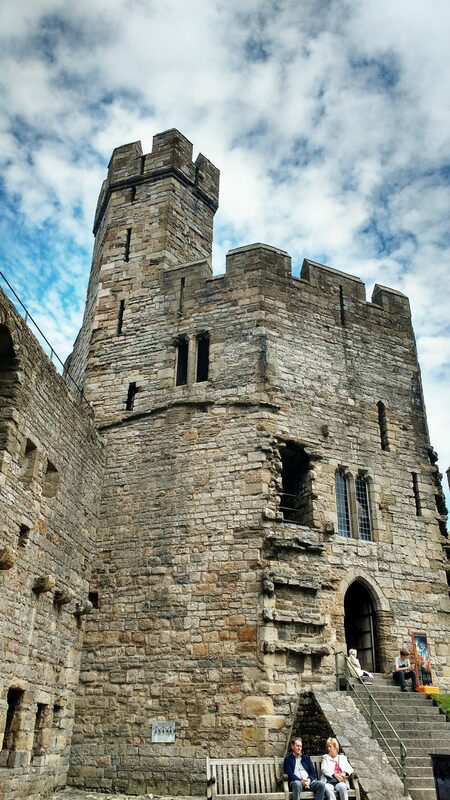 It is a fab castle – there’s so much of it still in tact! 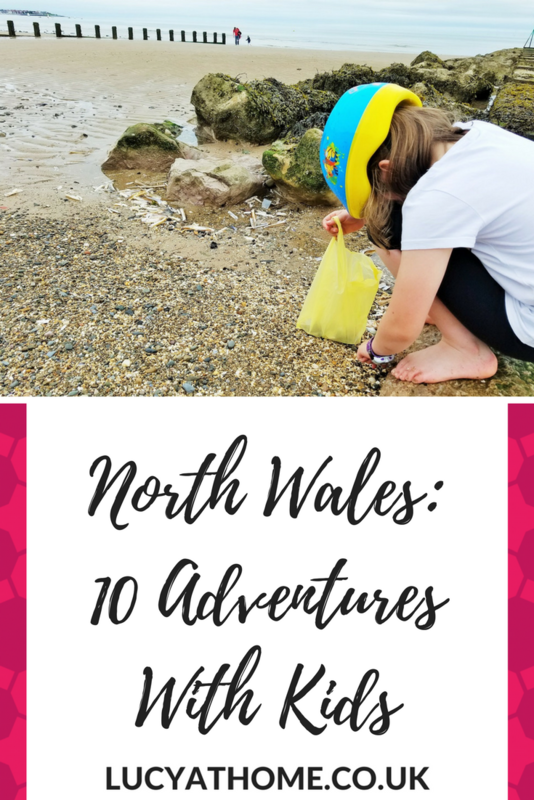 We haven’t explored Wales much at all, when we did go on holiday there we stayed close by to the caravan park. We don’t do that now only holiday! I love to explore, we must do Wales again. I’m glad you liked the photos. I’m not a photographer at all and just use my phone camera so I’m sure they’d look even better if someone took them who actually knew what they were doing! Haha! I live in North Wales. I actually live a 10 minute drive from Caernarfon and have lived here for 6 years and before that I had lived in Bangor since I was born. Such a beautiful place we live in. Gypsy Woods sounds like a bargain with all those activities. Beautiful photos and interesting landmarks. What a difference from Singapore – where I live! Yes I wish we’d been able to go on the cable cars, but I definitely recommend Gypsy Wood – it was fab. It was one of those places where you spend ALL DAY there, and still have stuff left to do! We’ve not been to Wales yet but I really want to go. There’s so much to do! 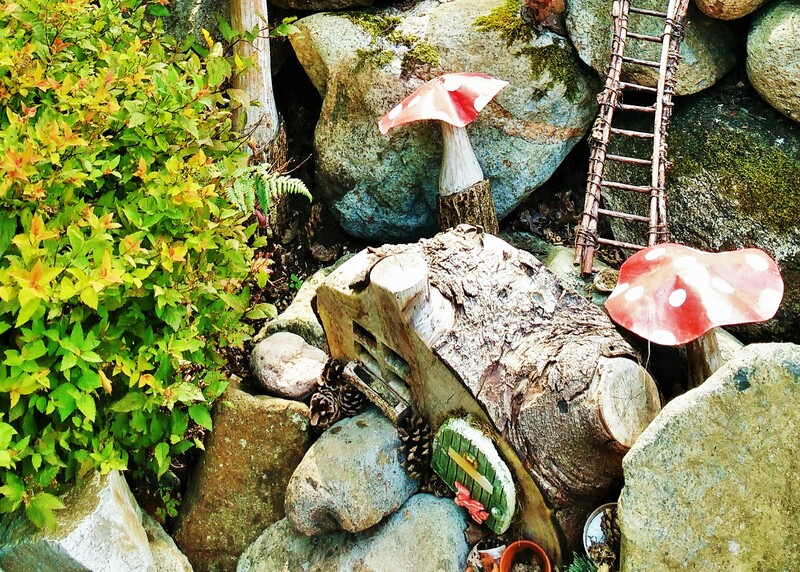 Gyspy Woods, the beaches and castle all look brilliant! Oh I love Wales! My hubby is Welsh so we go there a lot. The beaches really are fabulous, and Gypsy Wood was a great find!